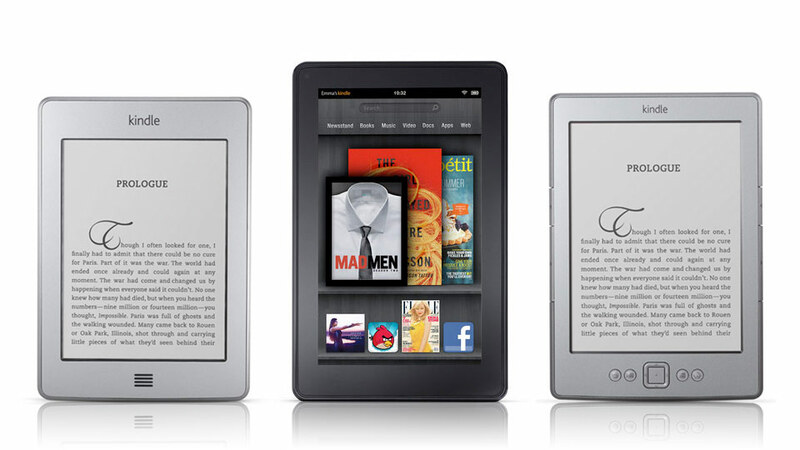 AllThingsD is reporting that the next Kindle Fire will be thinner and lighter than the current Kindle Fire with a better display, boosting the pixels to a 1280x800 resolution. Supposedly, Amazon is targeting the second half of the year for the release — late in the third quarter, to be a little more specific. AllThingsD also expects a camera to be added in the next Kindle Fire, which should help make more people look like hilarious fools for taking pictures with their tablets. The thing about a new 1280x800 screen though is that it changes the aspect ratio of the Kindle Fire from 1.71 to an aspect ratio of 1.60. The 1280x800 display is actually used in the Nexus 7 tablet, so we could be looking at similar screens here.